It was just about ten minutes after noon on Thursday, August 20 when the Glacier Explorer rounded Aligo Point at the tip of Harris Peninsula and entered Granite Passage, which would lead us into Harris Bay and its farthest extent, Northwestern Fjord. 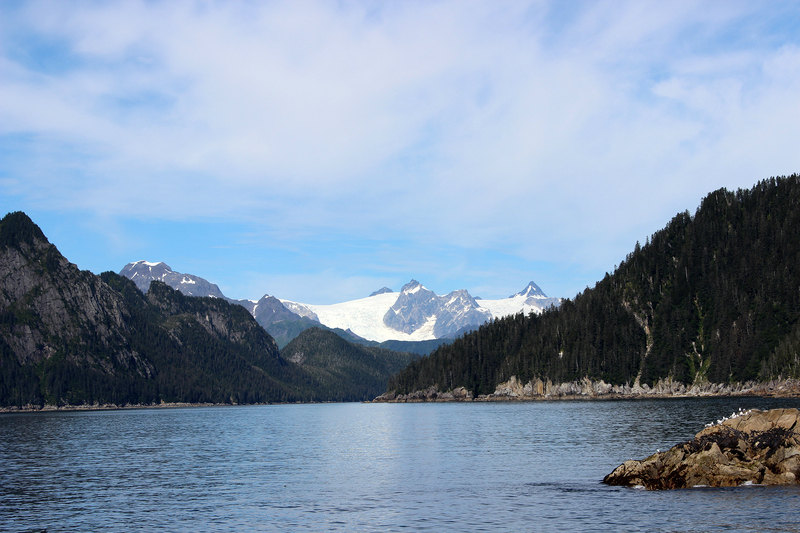 The morning had taken us from Seward down the length of Resurrection Bay and then along the fjords and peninsulas of Kenai Fjords National Park. 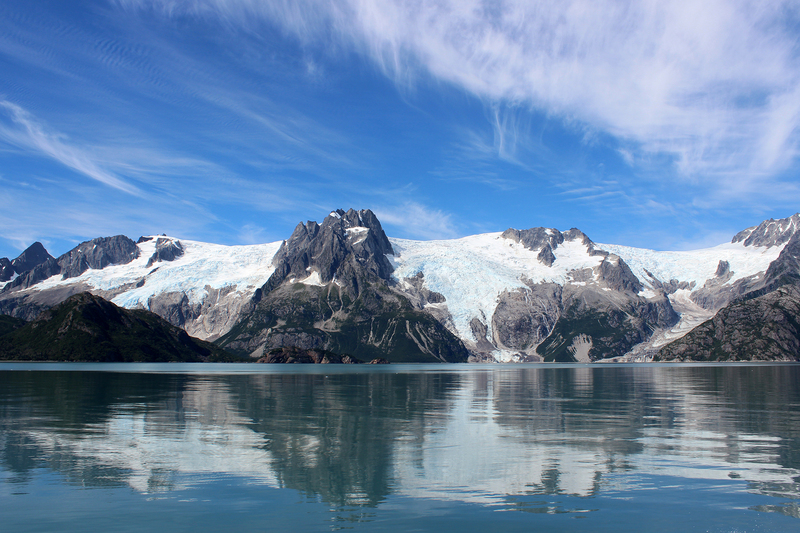 This entry was posted in Journey and tagged Alaska, Boating, Kenai Fjords on October 22, 2015 by Brandon Hayes. Next morning, Thursday, August 20, we woke early, although not as early as for the train the day before. 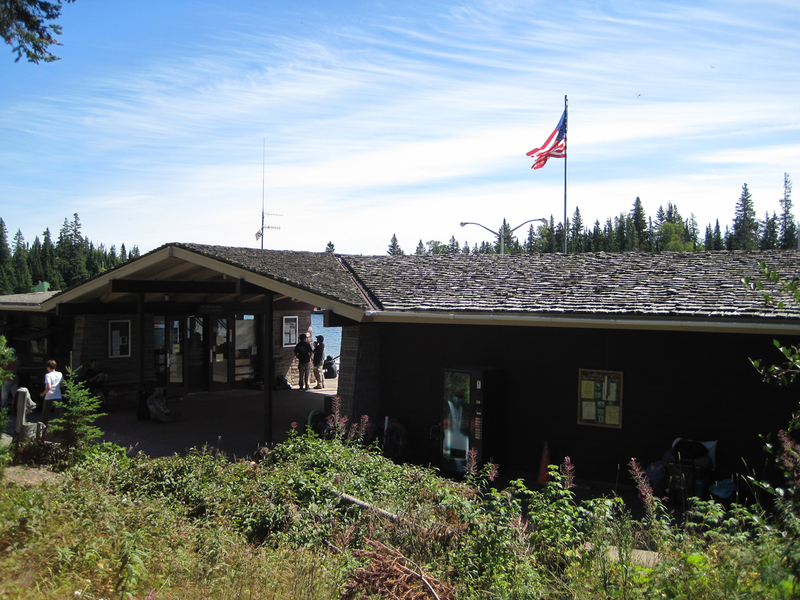 At 9am, our tour of Kenai Fjords National Park was scheduled to depart. We’d assembled our day packs, binoculars, cameras, and extra layers of clothes, after dinner the night before. Check-in for the boat was at 8am, so by 7:40, we were headed out of Hotel Seward toward the small boat harbor a short walk away near the north end of town. 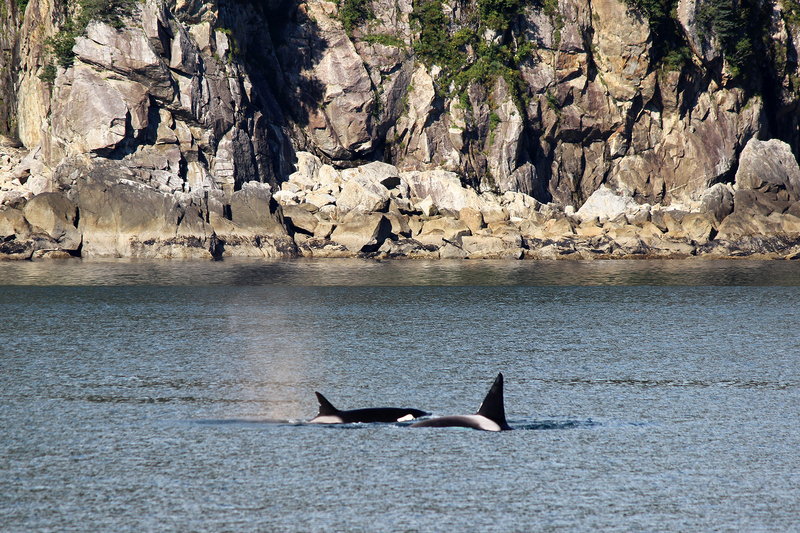 This entry was posted in Journey and tagged Alaska, Boating, Kenai Fjords on October 16, 2015 by Brandon Hayes. It was late morning on Sunday, April 12. After visiting Anhinga Trail and Pa-Hay-Okee Overlook, my parents, Sean, and I were on the pontoon boat, The Sawfish, waiting to depart Flamingo Marina for the concessionaire-operated Backcountry Tour of Everglades National Park. 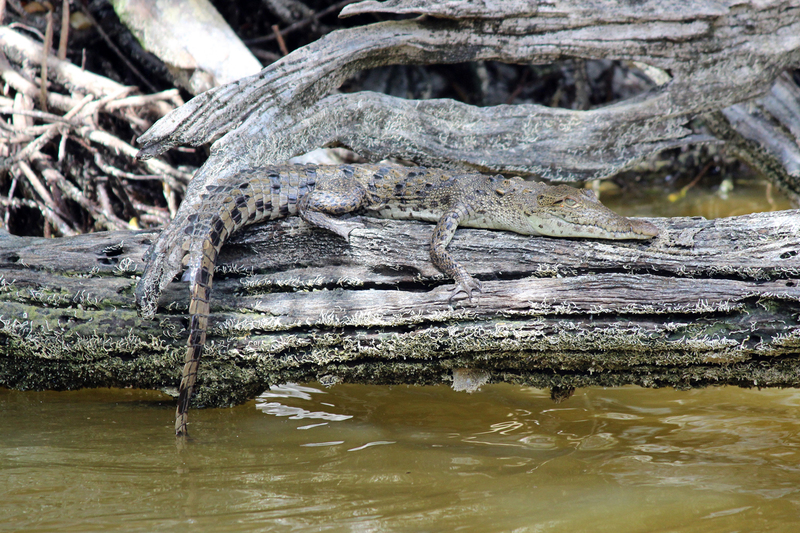 The tour would give us just a taste of the Park’s vast mangrove estuaries, where the freshwater of the Everglades spills into the saltwater of the Gulf of Mexico and Florida Bay, creating a fertile nursery for fish, invertebrates, reptiles, and birds. The tour travels the first ten miles of the ninety-nine-mile Wilderness Waterway, a marked paddling trail that stretches from Flamingo to Everglades City. This entry was posted in Journey and tagged Boating, Everglades, Florida on April 25, 2015 by Brandon Hayes. 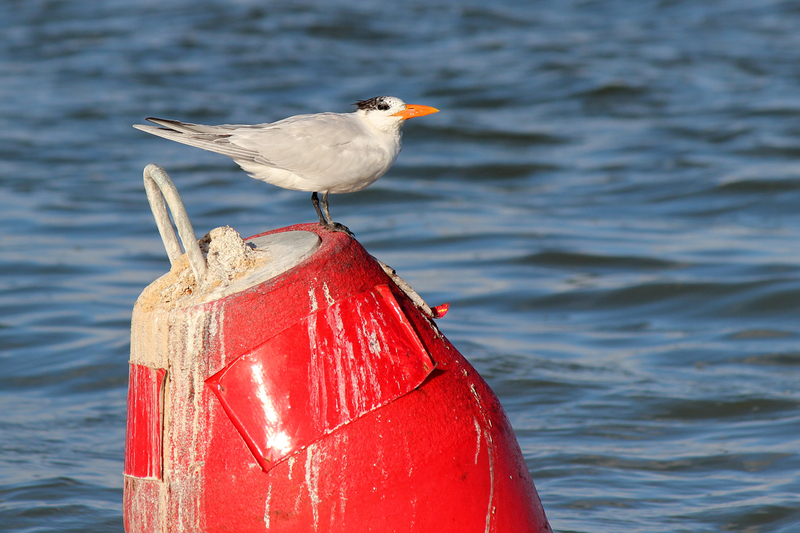 We had tickets for the sunset tour of Florida Bay on Saturday evening, April 11 at 6pm. From our hotel in Homestead, the park entrance was about a twenty-minute drive. Flamingo, where the marina was located, was another thirty-eight miles away at the end of the park road. We didn’t want to be late, so after we’d dropped our bags at the hotel, used the restroom, and refilled our water bottles, we set out toward Everglades National Park. This entry was posted in Journey and tagged Boating, Everglades, Florida on April 22, 2015 by Brandon Hayes. We lunched at the Greenstone Grill one last time. We’d had the same server all the times we’d been there. Her name was Katie, and although she’d worked on the north rim of the Grand Canyon last summer, she hailed from Ferndale, Michigan. After lunch, we had some time for last-minute souvenir shopping while we waited to board the ferry. Adam struck up a conversation with Ranger Lauren in the visitor center. She explained how about forty of the park’s sixty-five summer staff were seasonal since the park shuts down between October and April, and that she’d essentially be laid off at the end of the season. She hoped, though, to return to Isle Royale next year. She also said that full-time, established rangers are able to move from park to park until they find the one they want to stay at. 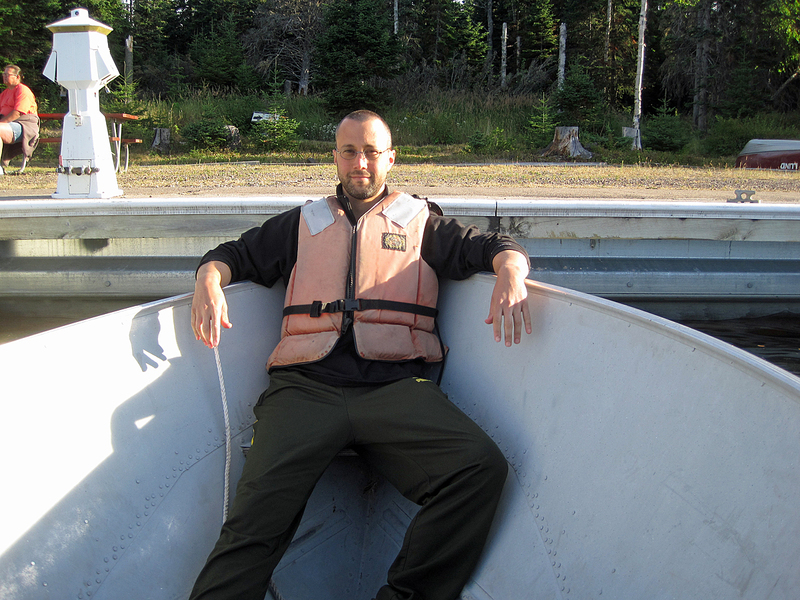 This entry was posted in Journey and tagged Boating, Isle Royale, Michigan on September 3, 2011 by Brandon Hayes. 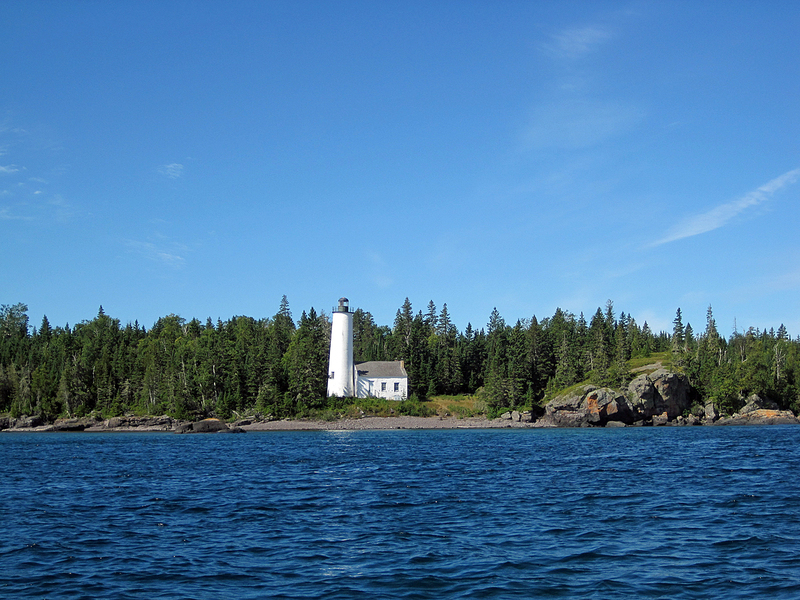 It was our final morning on Isle Royale. We’d be taking the ferry back to Copper Harbor at 2:45 that afternoon. First thing, Adam went down to the dock to see if they were letting people rent motorboats that day. They were, so Adam and Phil made the arrangements while Sean and I got a breakfast table at the Grill. 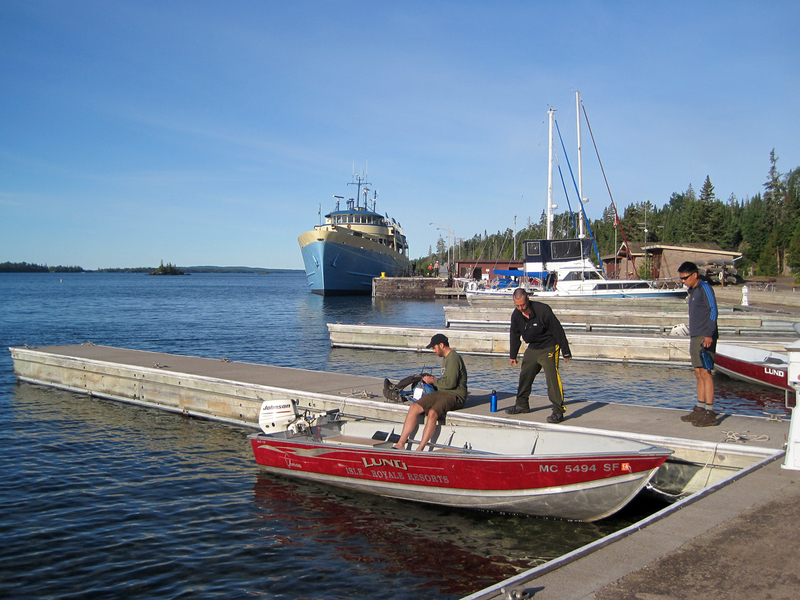 Afterward, we donned our life jackets and headed out into Rock Harbor, just before the Ranger III set sail. We had set our alarms for 6:30am Monday morning, but we were all awake before that, particularly early riser, Phil, who had scouted out a source of coffee before the rest of us were out of bed. 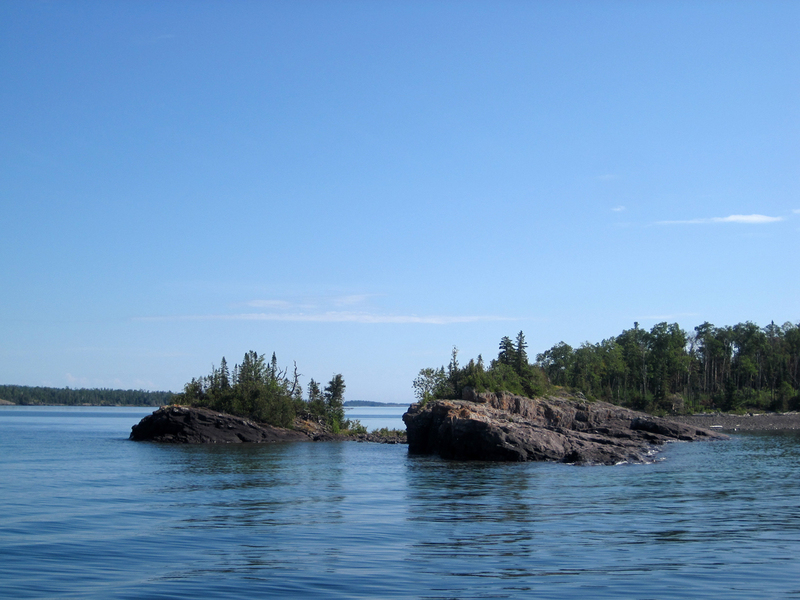 This entry was posted in Journey and tagged Boating, Isle Royale, Michigan on August 27, 2011 by Brandon Hayes.